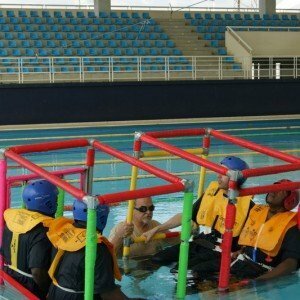 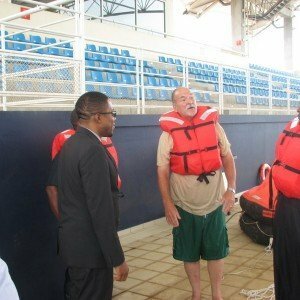 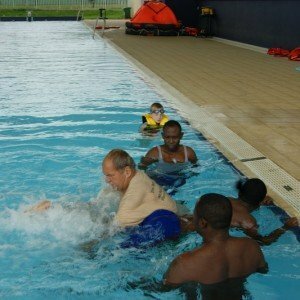 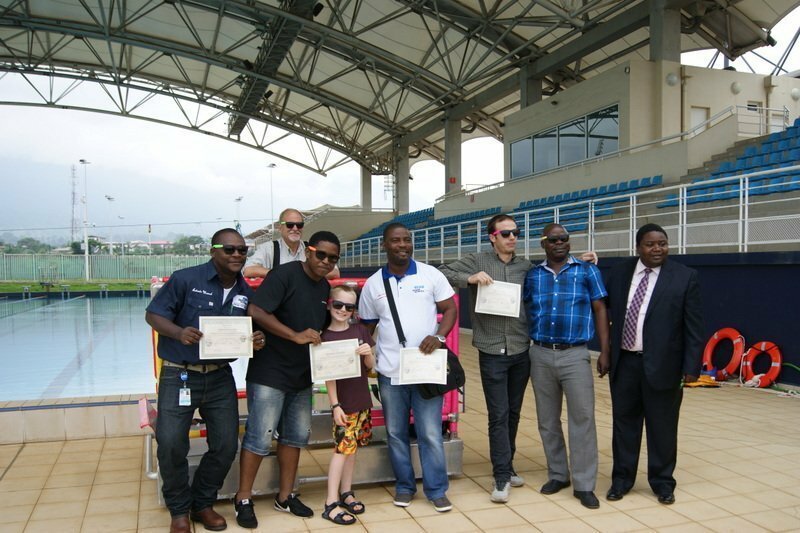 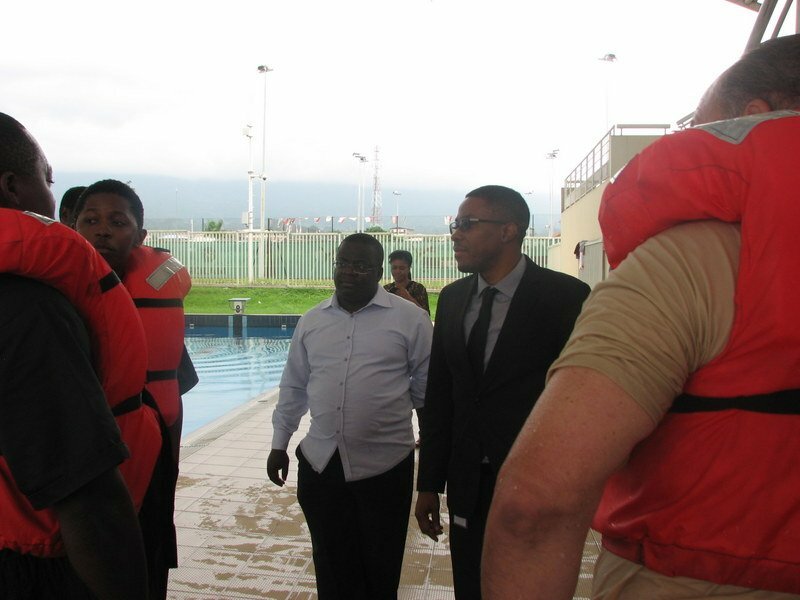 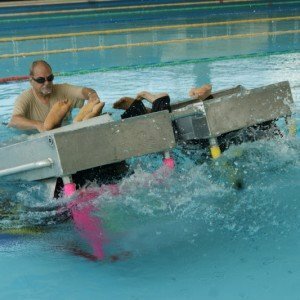 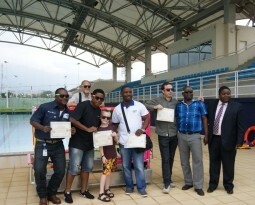 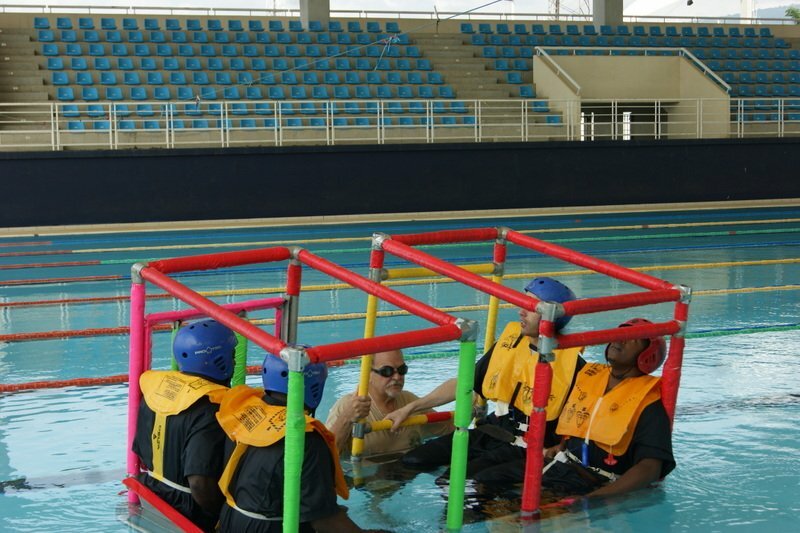 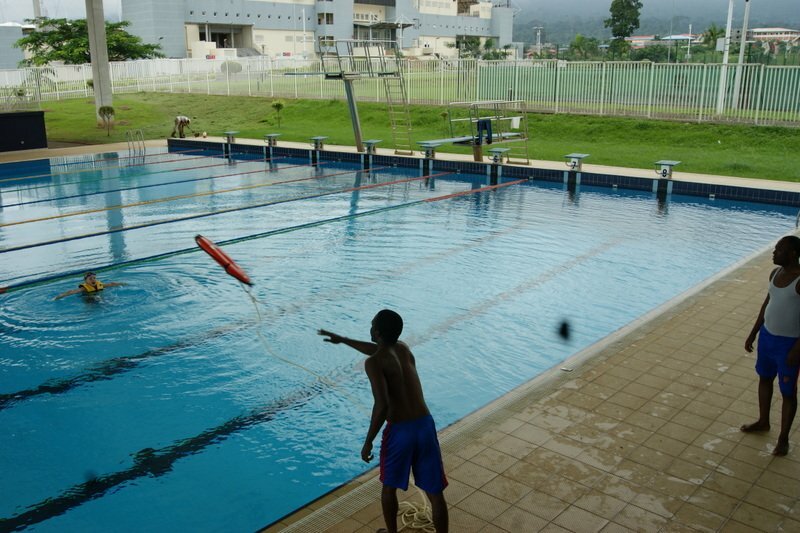 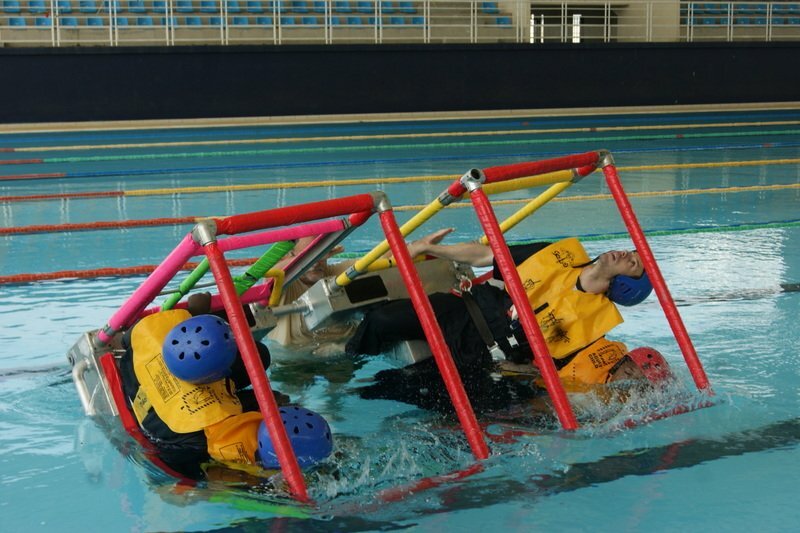 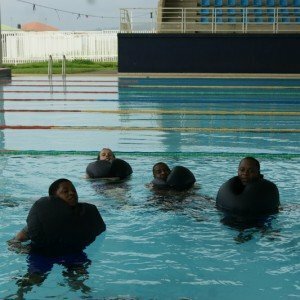 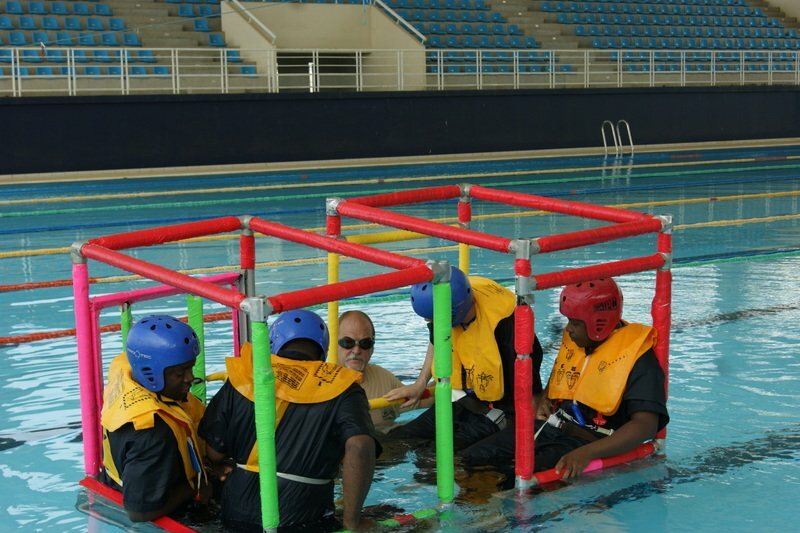 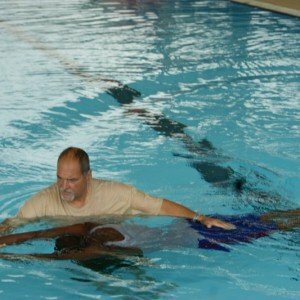 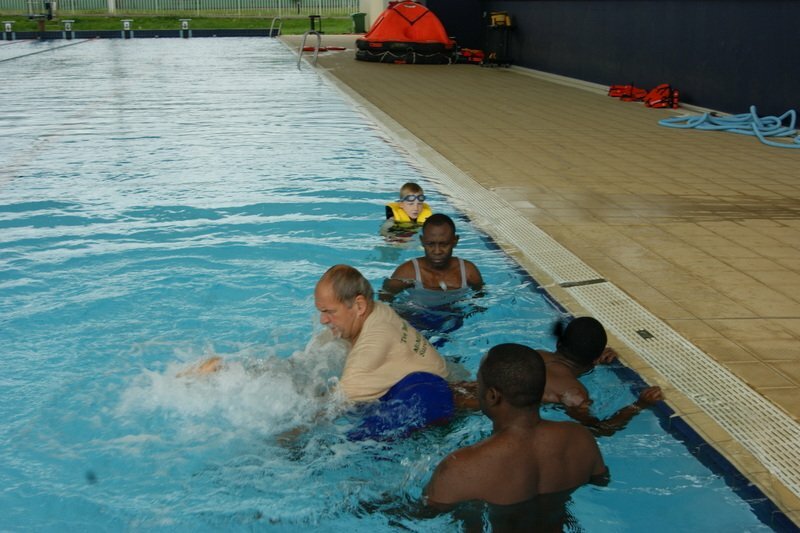 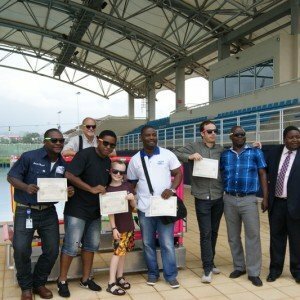 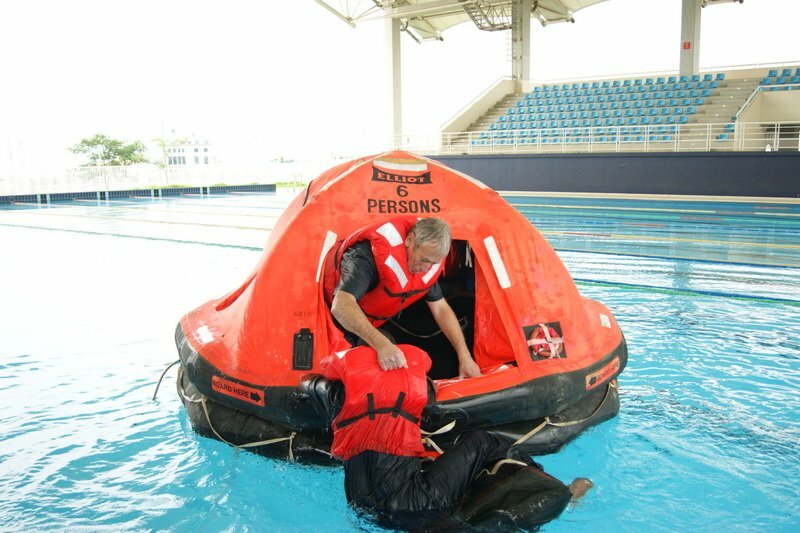 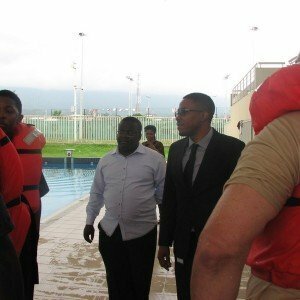 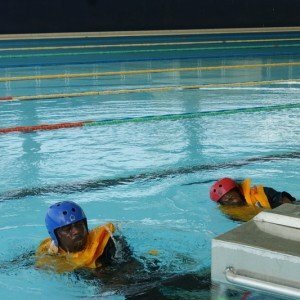 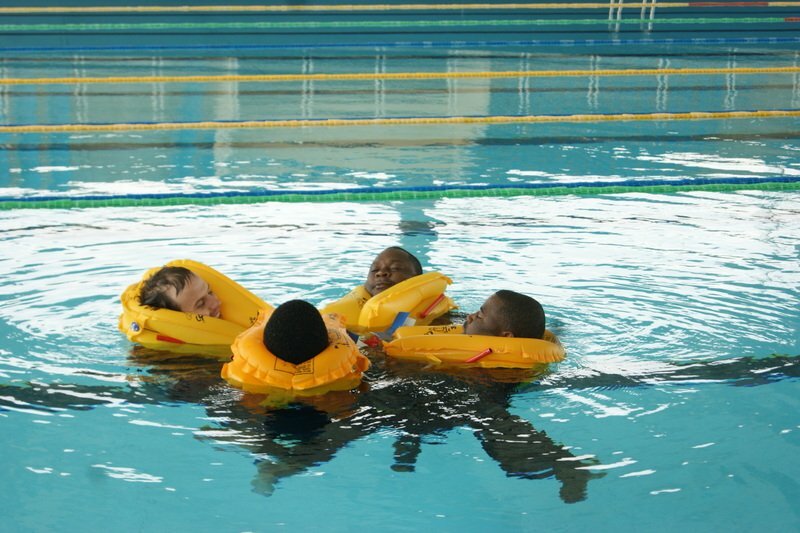 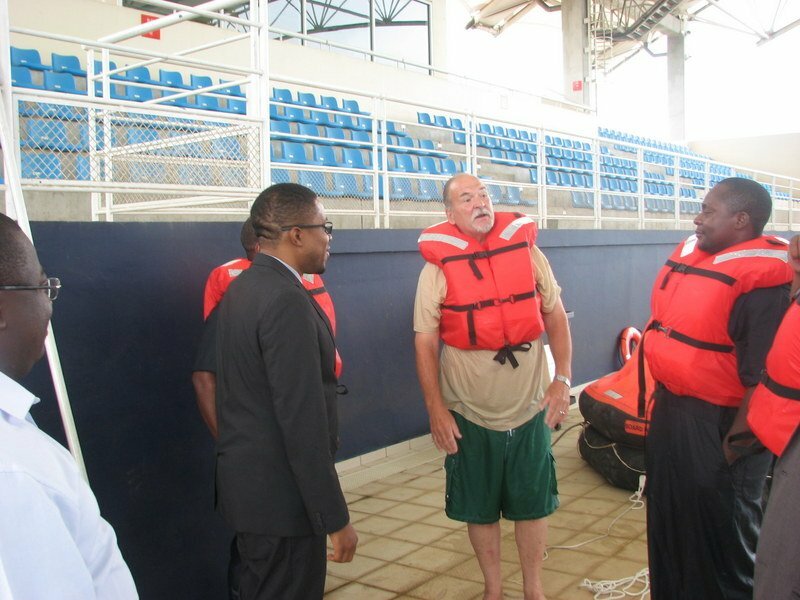 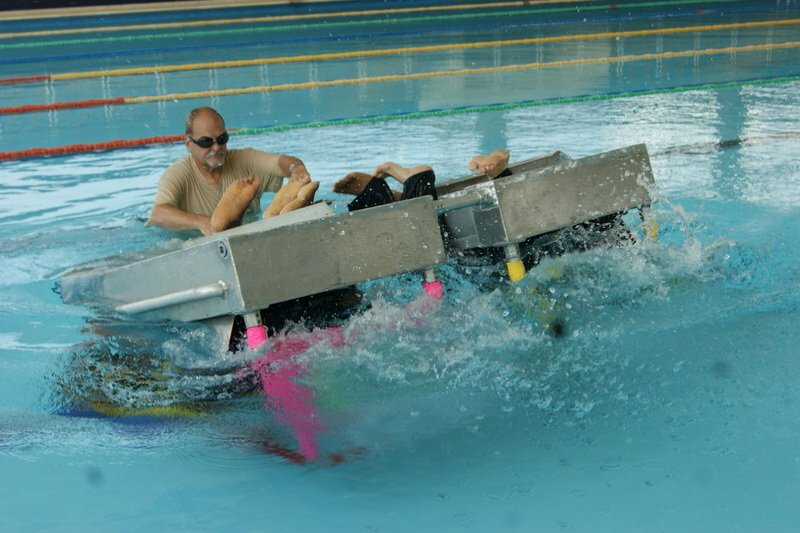 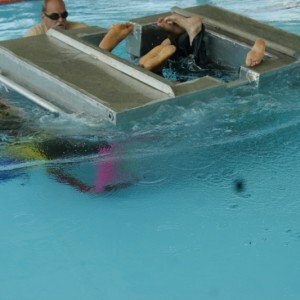 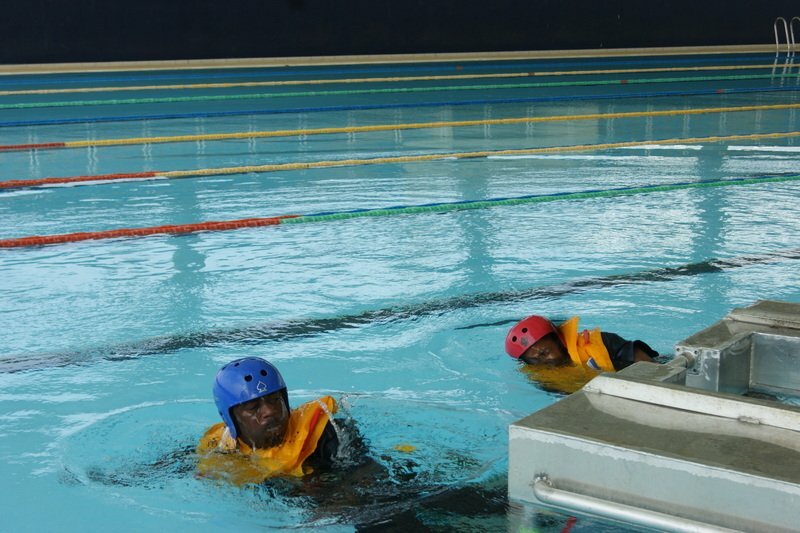 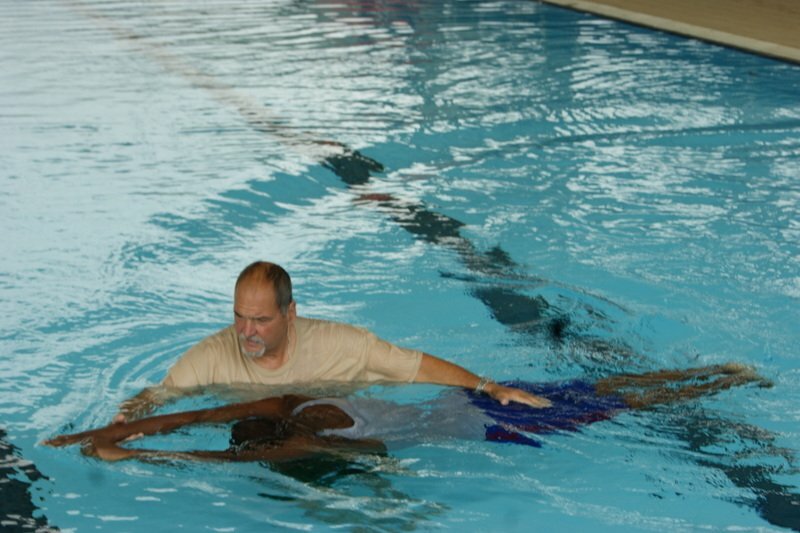 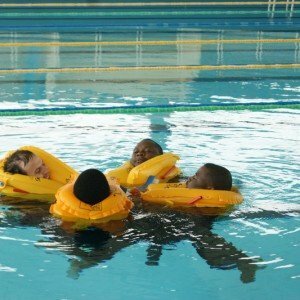 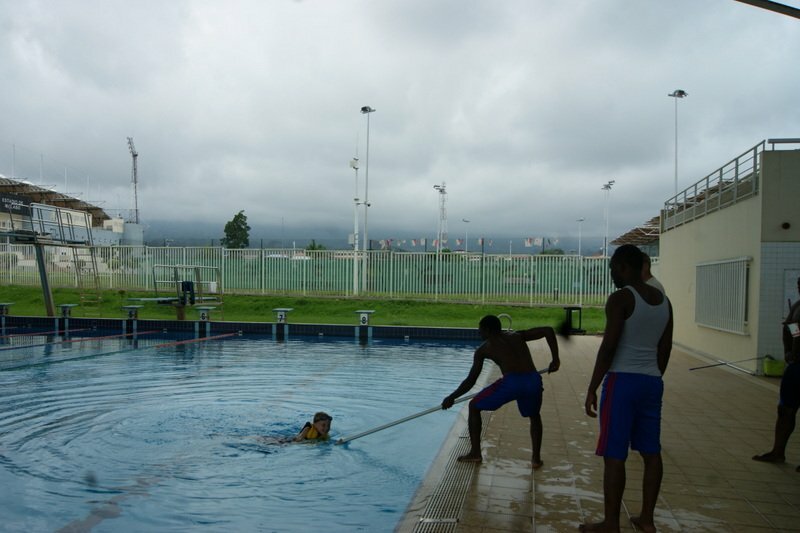 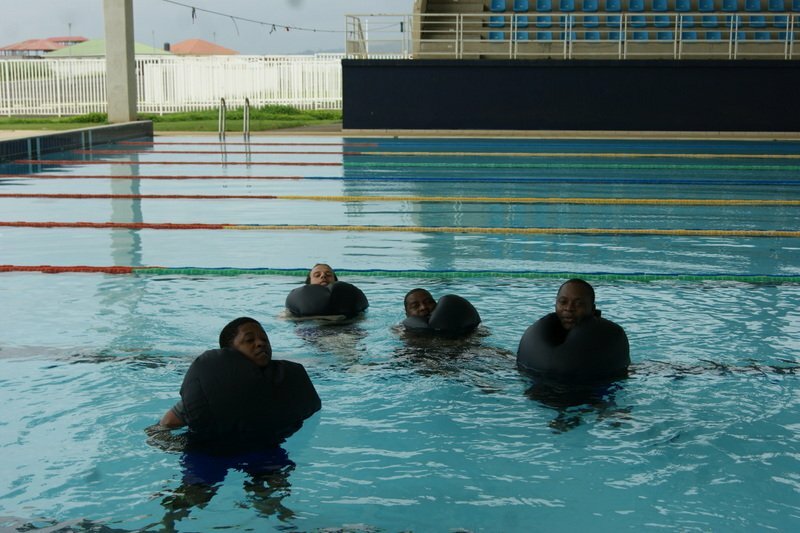 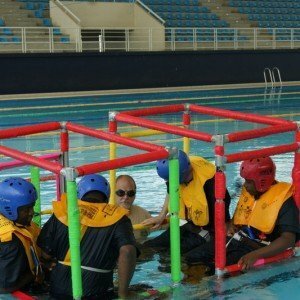 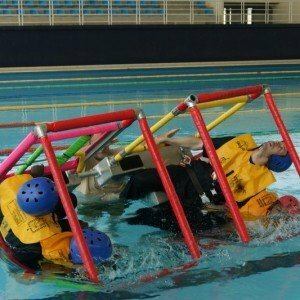 Our 3 day training program conducted in Malabo, EG provides Basic Survival Swimming , First aid, Sea Survival, Fire Fighting and Helicopter Underwater Escape Training. 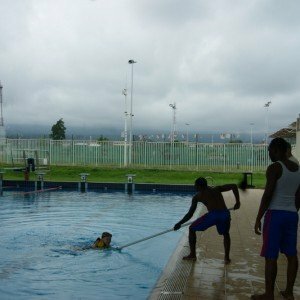 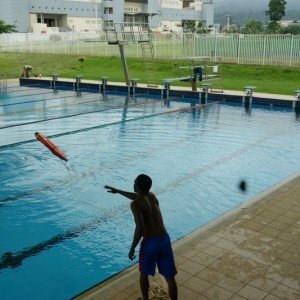 This program has been carefully designed to meet the skill level of the African Nationals and aligns nicely with both US and recognized international training standards. 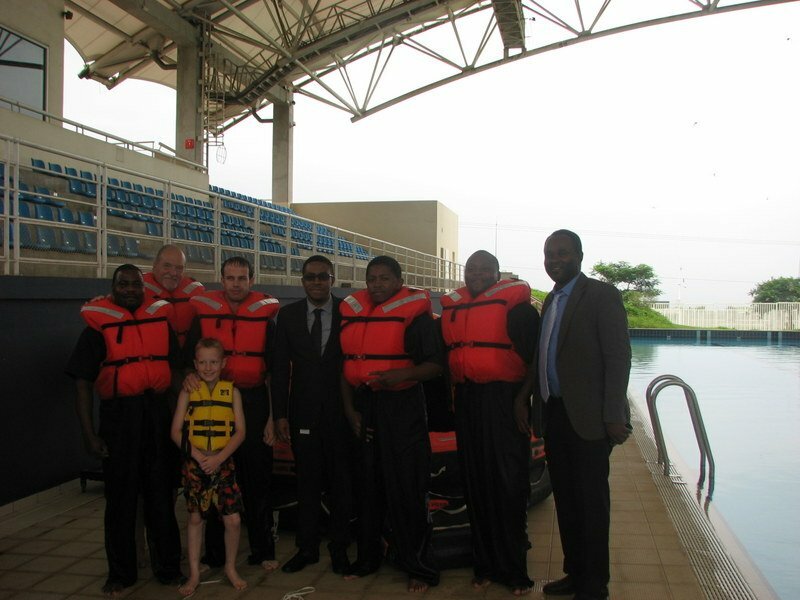 During a recent training program we had a visitor attend the training. 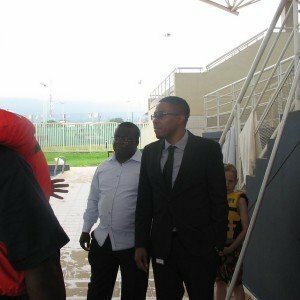 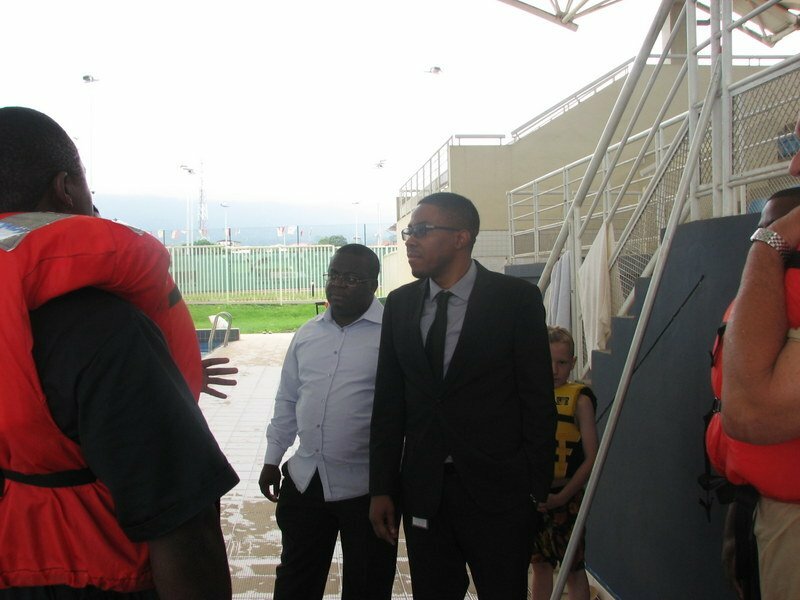 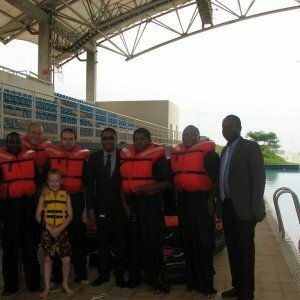 The son of the President of the country stopped by to audit the training. 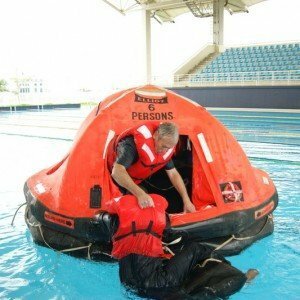 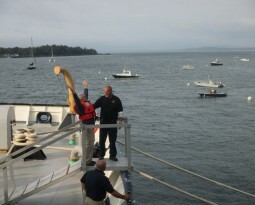 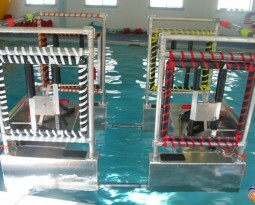 He knows it is a very valuable program to those that make a living working over water.